A leading liberal think tank run by a longtime adviser to former presidential candidate Hillary Clinton is facing allegations of serious sexual harassment which went undealt with by management, a new report claims. 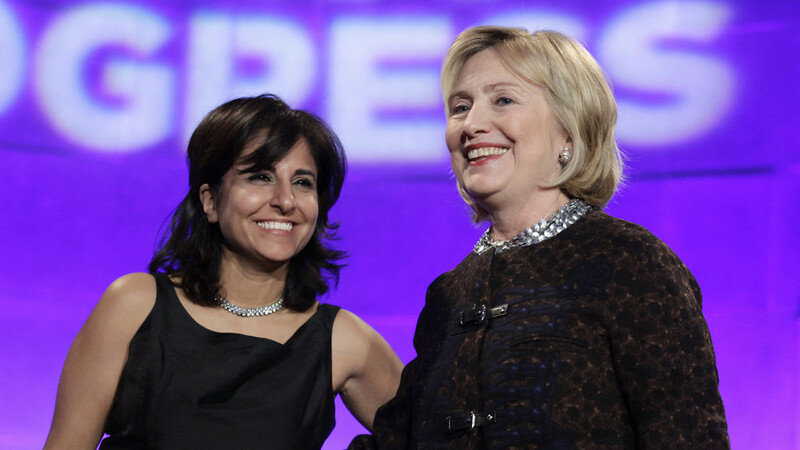 The Centre for American Progress (CAP), headed by Clinton associate Neera Tanden, has released four policy proposal papers on dealing with sexual harassment in the workplace, but former staffers have come forward with stories of repeated harassment at the think tank, BuzzFeed reports. In an exit memo, one former employee named only as Mary told her colleagues that she and others had faced “retaliation” for coming forward. She said that the worsening environment and treatment by supervisors outweighed “the seemingly positive act” of reporting the harassment. Tanden, CAP’s president, has been a vocal critic of President Donald Trump over allegations of sexual harassment levelled against him by a number of women. She has also repeatedly criticized Republicans for their muted reactions to the allegations. When the union suggested that CAP hold sexual harassment response training, Tanden refused. “They had an almost do-nothing approach,” one former union member said. CAP said in a statement that they were “legally prohibited” from making changes to the organization’s policy, including by holding new sexual harassment training, because of “ongoing contract negotiations” with the union at that time. Benton Strong, the accused employee, allegedly asked female employees if they had ever been “flashed or masturbated in front of,” and then mocked one woman who said she had cried when it happened to her. Strong ultimately left the think tank to take a job with then–Seattle mayor Ed Murray. He did not deny the allegations and told BuzzFeed that he had “made mistakes” and learned from them. “I surely expected better out of an organization that housed a national campaign on sexual assault,”she said.